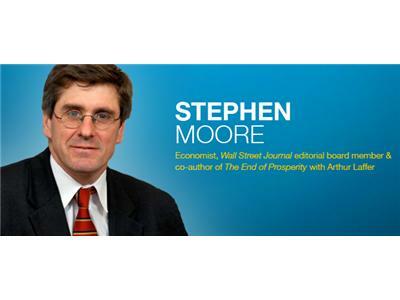 Stephen Moore is the senior economics writer for the Wall Street Journal. 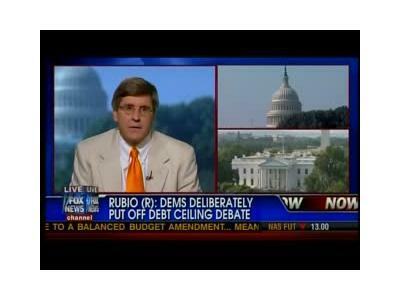 He is also a frequent contributor on FOX News, CNN, and other outlets. 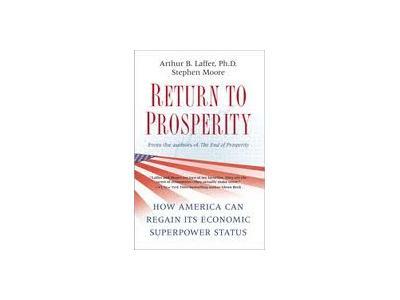 He also co-authored 2 books with the originator of the famous "Laffer Curve," Arthur Laffer. Moore will be on to discuss the economy, the debt (and how we get out of our financial hole), taxes, and tax alternatives.